Yosemite's Scenic Wonders offers an instant and in-depth view of Yosemite National Park through these beautiful videos created by Finley Holiday Films. Purchase these wonderful Yosemite DVD's by Finley Holiday Films. Order your Discovering Yosemite DVD today! A great way to highlight activities and places in the park that you won't want to miss. An ideal "before you go" DVD. 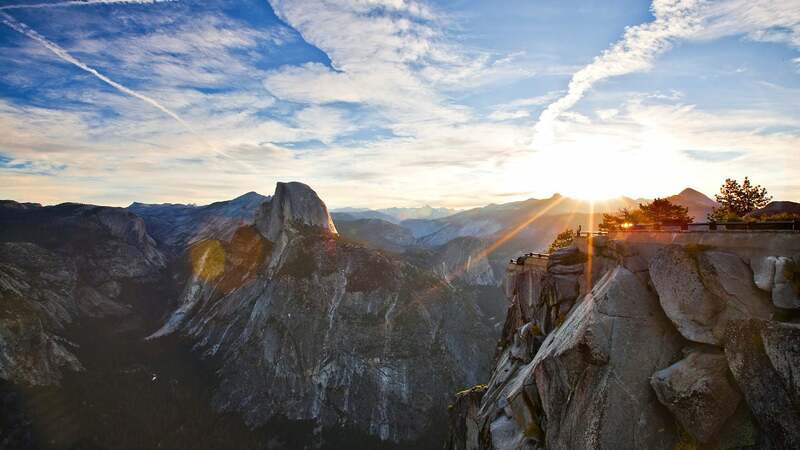 Witness the majestic beauty, vivacious nature and breath-taking views that Yosemite National Park is infamous for. With emotional music setting the tone, you can relax and take in nature at its finest. You will see lush landscapes, powerful waterfalls, towering mountain ranges and memorable sunsets. This video was used to promote a Yosemite National Park DVD, but is a must see for those who wish to witness Yosemite’s glory first-hand. If you’re ready to experience Yosemite, make your reservation with Yosemite’s Scenic Wonders now! Autumn in Yosemite is truly a remarkable time. As stated in the video, “Autumn in Yosemite is one of this great park’s best kept secrets.” In this Yosemite video, you will get to see how the park literally transforms from a summery hot-spot to a tranquil and scenic Fall vacation destination. See leaves in vibrant shades of orange and red as nature settles before its winter slumber. People may forget about Yosemite National Park during the winter months, but this video shows why the park should be on the forefront of every vacationer’s mind. During the winter months, Yosemite turns into a magical wonderland of glimmering snow, winter wild life and magnificent sights. The video features great glimpses of areas of Badger Pass and winter activities, like skiing in the Badger Pass ski area. If you’re looking to vacation in Yosemite during the winter months,book your reservation with Yosemite’s Scenic Wonders today! In this quick video, you will get a sneak peak of Yosemite Valley Visitor’s Center. The clip shows the new Exhibit Hall which explains the history of Yosemite National Park to visitors. People who are visiting Yosemite can learn a great deal from the Yosemite Valley Visitor’s Center, making it a must-see. 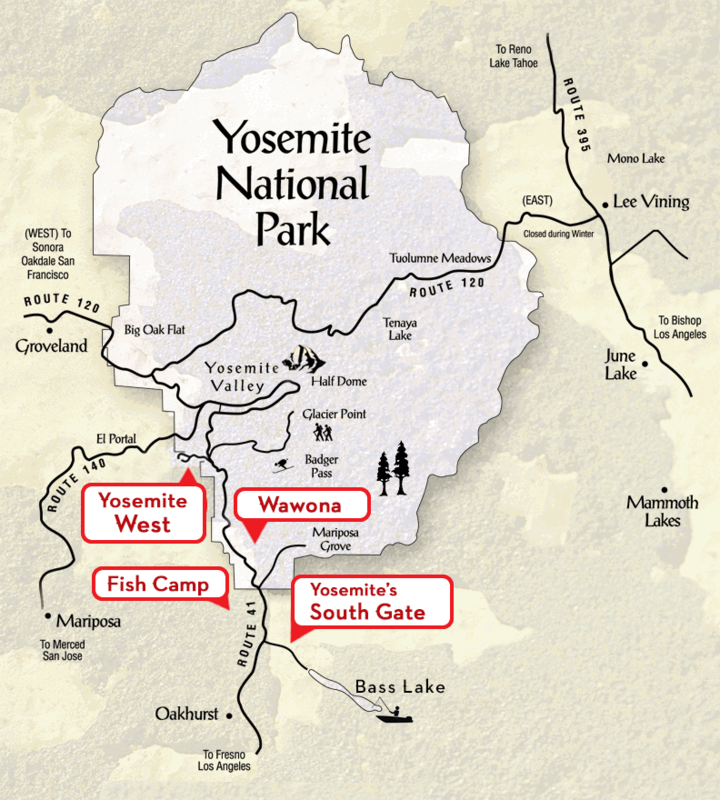 Click here to purchase these wonderful Yosemite DVD's by Finley Holiday Films. Order your Discovering Yosemite DVD today! A great way to highlight activities and places in the park that you won't want to miss. An ideal "before you go" DVD.